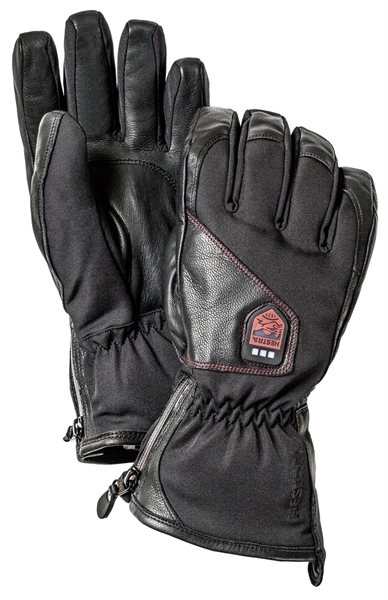 A further developed version of our innovative ski glove with heated coils around the fingers for cold winter days. on the weather. 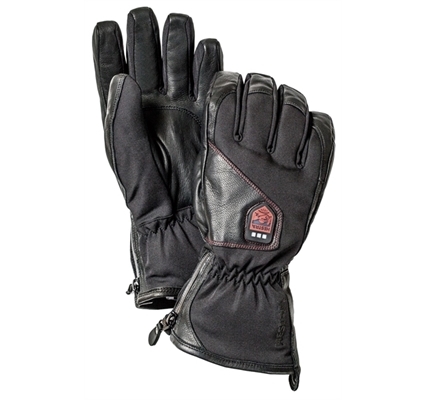 A longer model with snow lock for those who need a warm, wind and waterproof companion. Outer material: Upper section made of windproof, waterproof and breathable HESTRA Triton/Flextron polyamide fabric.